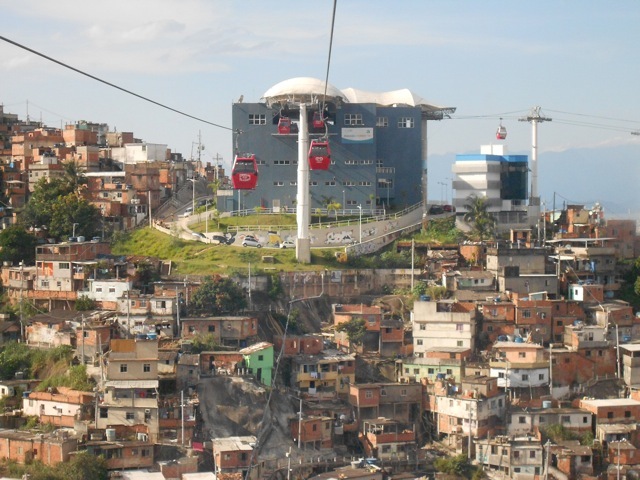 In December 2010 slum tourism researchers gathered in Bristol, UK, for the first international “Destination Slum” conference addressing specifically the aesthetic, economic, historical, political and social dimensions of slum tourism. Slum tourism, defined broadly as touristic visits to urban areas of relative poverty, remains a controversial pastime. Despite the controversies this leisure practice is on the rise globally, in developing as well as developed countries. New destinations are added to an already comprehensive list of locations while some older destinations shows signs of maturity and saturation with high levels of diversification, policy interventions, including the integration of slum tourism into urban regeneration and urban tourism strategies. Slum Tourism seems to have entered a new phase. Just like the development of the phenomenon of slum tourism, academic research has picked up in speed as well, accounting for the phenomenon in a range of case studies from diverse disciplines. The foci of research have also shifted beyond the pertinent questions of ethics, impact and motivation, to address the multiple connections of slum tourism to other forms of tourism, like volunteering, sustainable tourism, community based and pro-poor-tourism or dark tourism and others. Moreover researchers have turned to discuss the possible contributions research on slum tourism can make to questions arising in the study of global phenomena and questions like mobilities, social movements and protest, urban regeneration, security, mega events or poverty alleviation. Slum tourism research has reached a new phase and the second conference of the network will enable an engaged exchange of the insights gained over the last few years. We aim to better understand the recent rapid expansion and diversification of slum tourism as well as to develop new perspectives on the phenomenon. Please submit your abstract of up to 300 words with affiliation and contact details using the submit abstract page on the conference webpage. All abstracts will be peer-reviewed by members of the conference committee and we will notify within four weeks of your submission. Accepted papers are to be considered for publication in a special issue of an academic journal (negotiations are underway). refreshments as well as a side programme.